I’ll admit it. I’m a lazy cook. I demand great flavor with minimal work. My husband is the fancy cook in the house, not me. 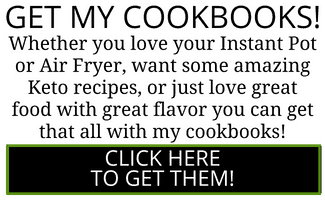 But that’s why I love cooking curries in the Instant Pot or crockpot. I throw everything in together, don’t bother to brown a thing, and yet it seems to turn out to be quite tasty. So here’s my lazy ground beef curry recipe. 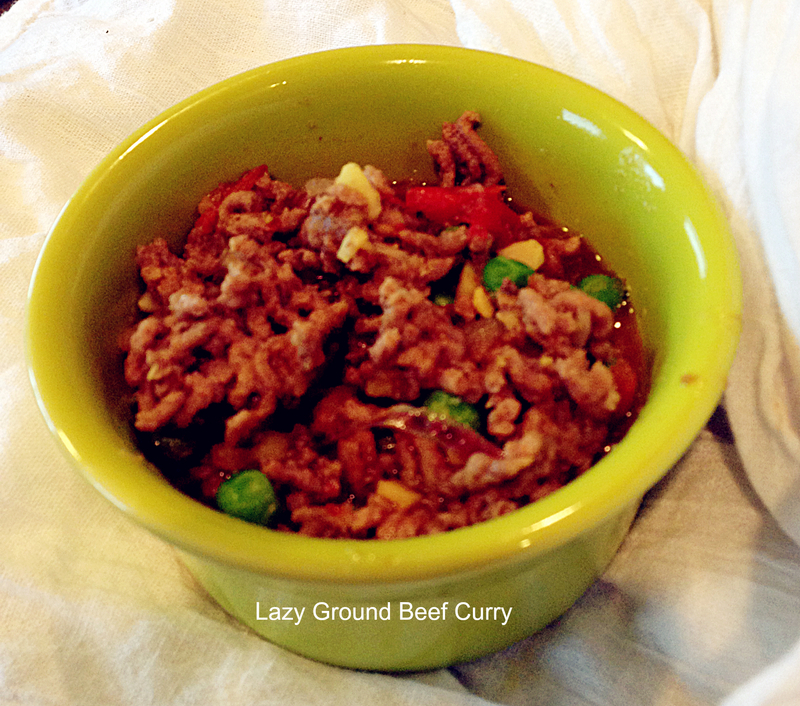 Very little effort for a great pressure cooker ground beef curry that cooks within minutes. 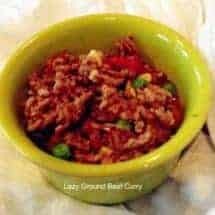 Keto, low carb, high fat dish from your Instant Pot. 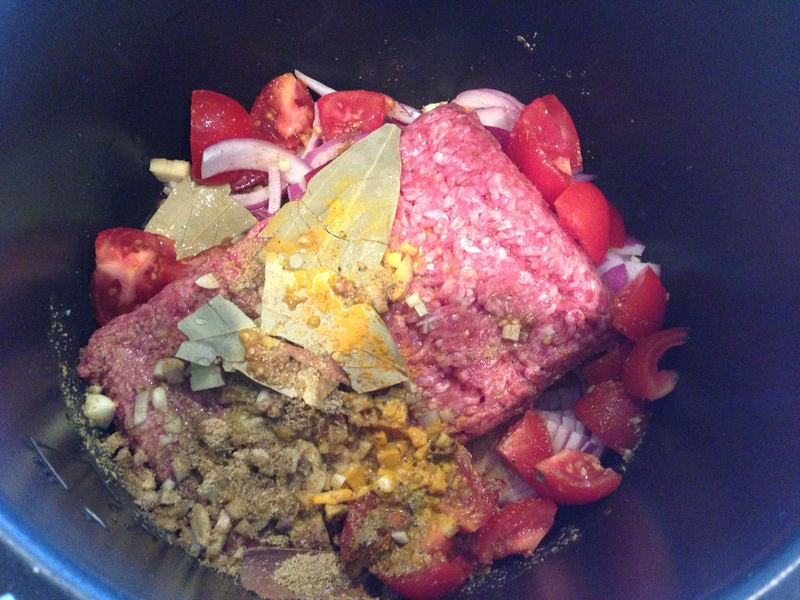 Brown the meat, and when it's all broken up and not one big clump, dump everything else in there. The meat will cook more so you don't need to worry about it being fully cooked at this stage. Put in everything else except the peas. Turn off and let pressure release naturally for 10 minutes. Open and add half a cup of peas if you'd like. You could and probably should brown the meat in a pan before you put it in. But if you don't feel like it, at least break it up so it's not one big chunk of meat. *If you plan to cook a lot of Indian food, by all means go get these ingredients. But really, it will be quite good without them as well. Previous Post: « What Role does the scale play in your life? 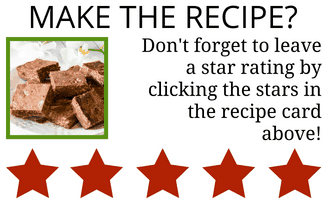 I have been enjoying this recipe since the day you posted! Yum!! Curious have you tried this with ground chicken or ground turkey? If so what are your thoughts? I am wondering if the seasoning might overpower the poultry flavor. I am going to give it a try but before hand thought no harm in asking right? 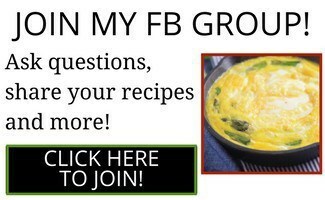 LOVE ALL OF YOUR RECIPES!!! Keep them coming. I’m a big fan of “throw everything in a pot and cook” type of recipes, as long as they have a lot of flavor at the end.